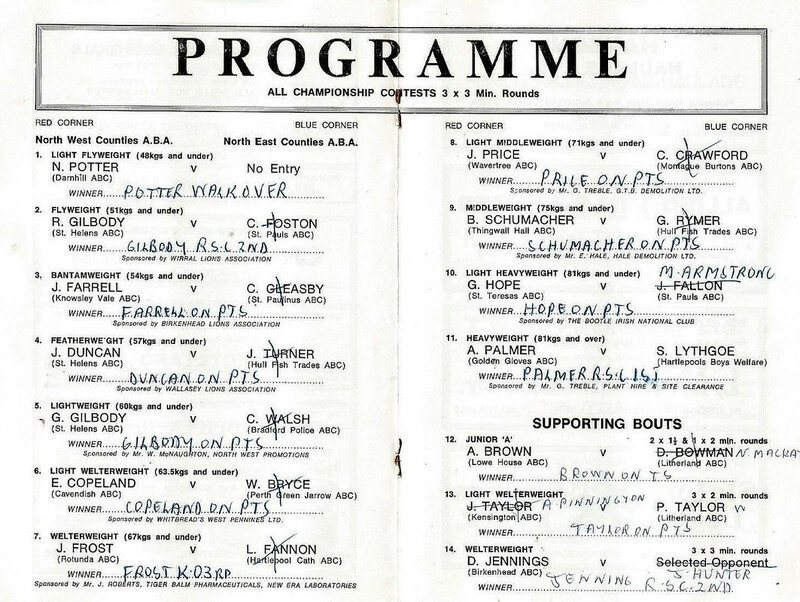 Dave Rent snr (born 1914) was my father in law's cousin. 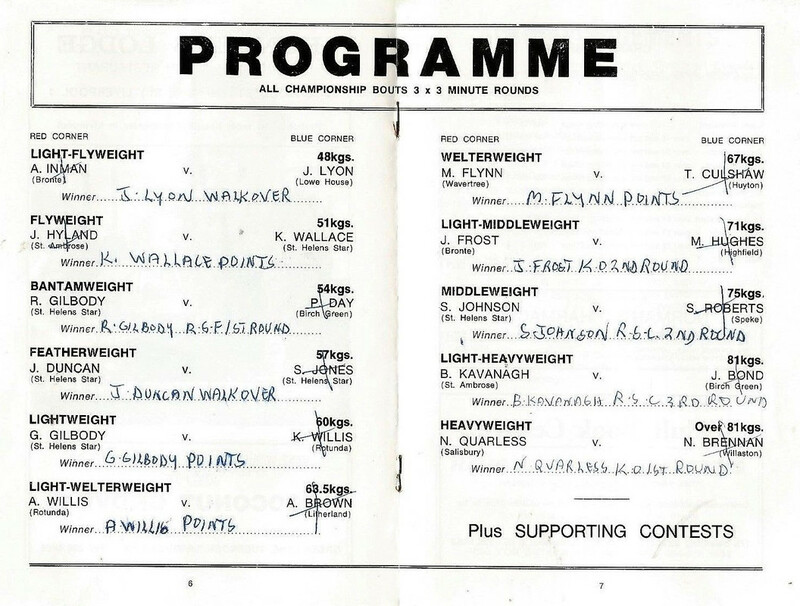 They all boxed together. 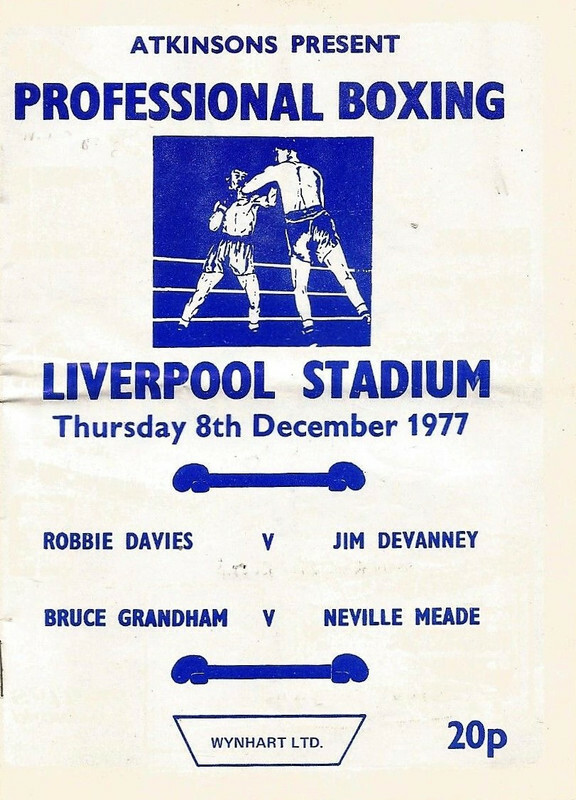 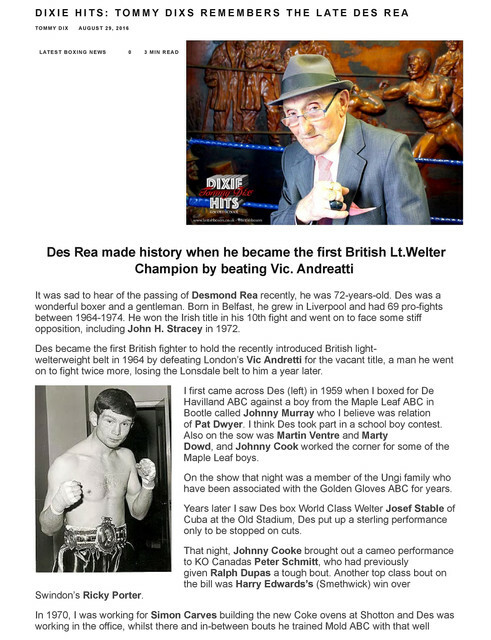 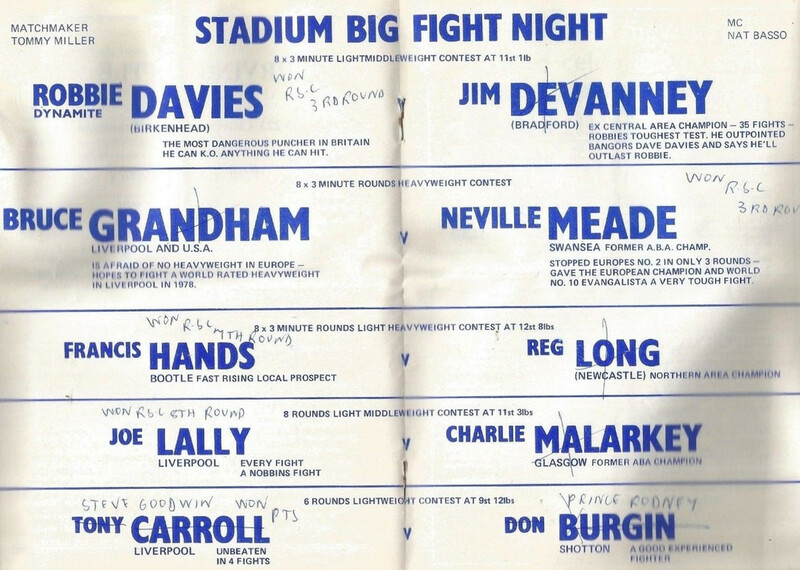 The boxer who lived in Aintree Rd was Dave Rent. 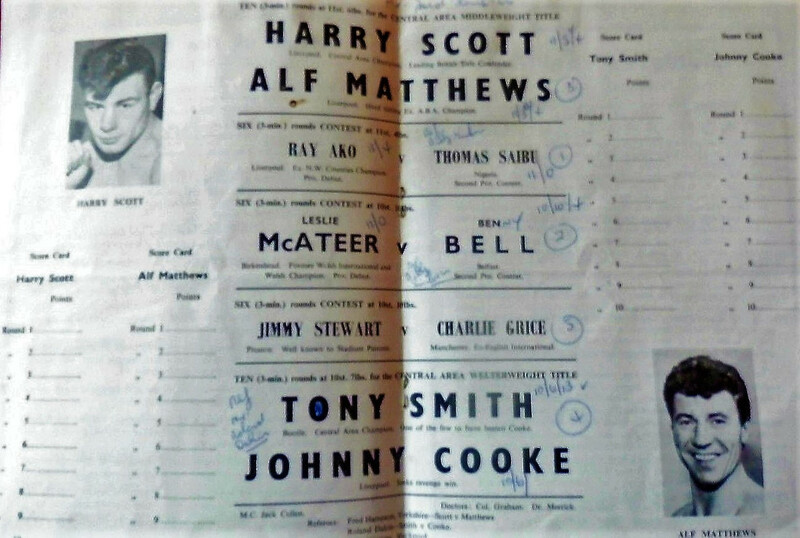 He lived a few doors away from Kenny Snelgrove ,the Lancashire cricketer. 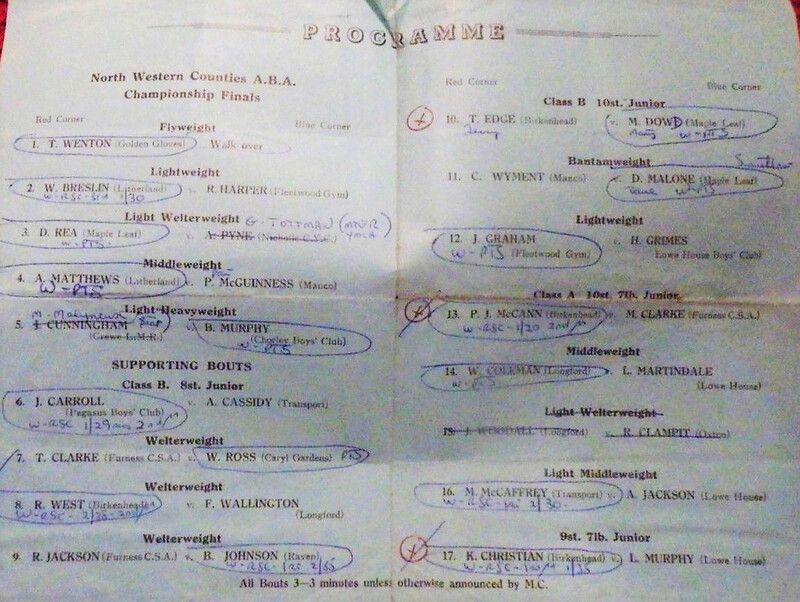 Gordon ashun would off been my great uncle his brother Phillip William ashun would off been my great grandad. 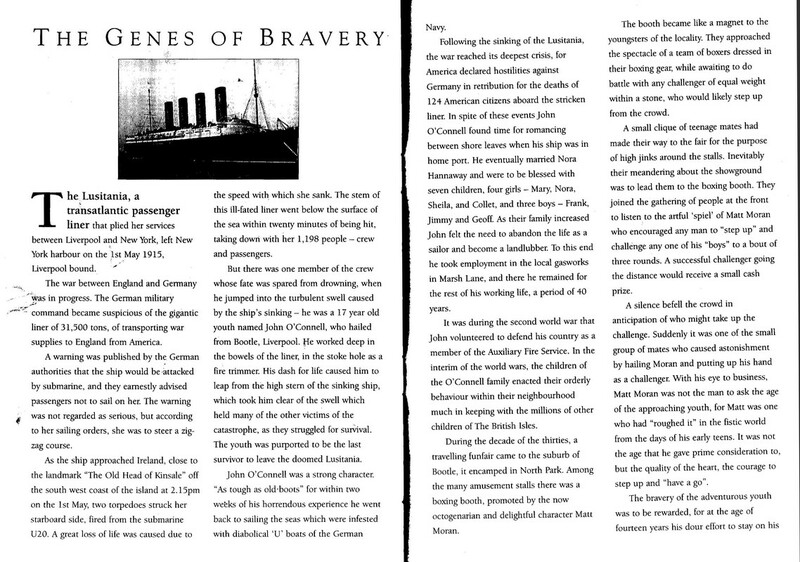 and cromwell would off been they're father.. 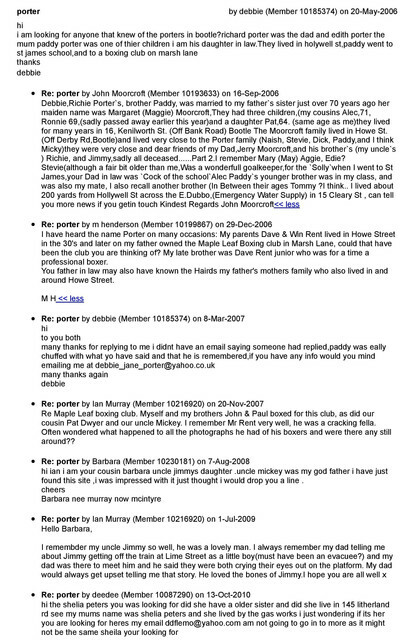 I'm just wondering if anyone had any more information on them or any pics all off the entire family joined the army. 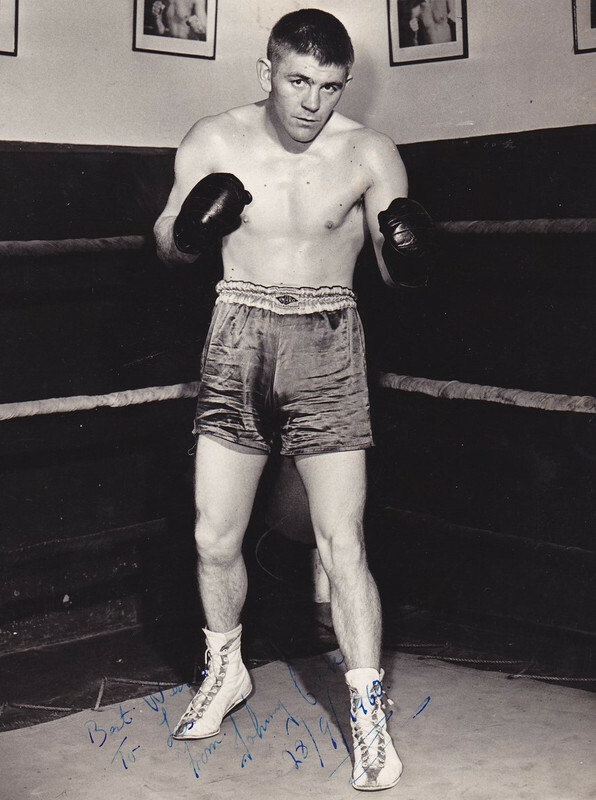 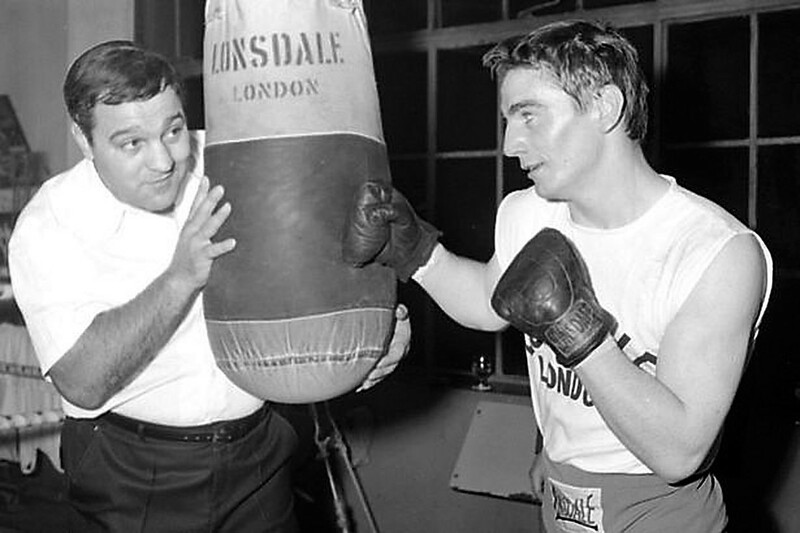 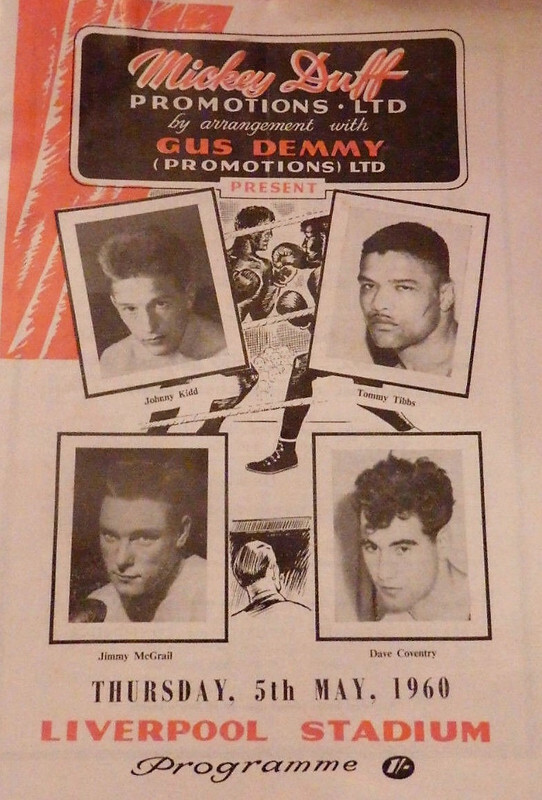 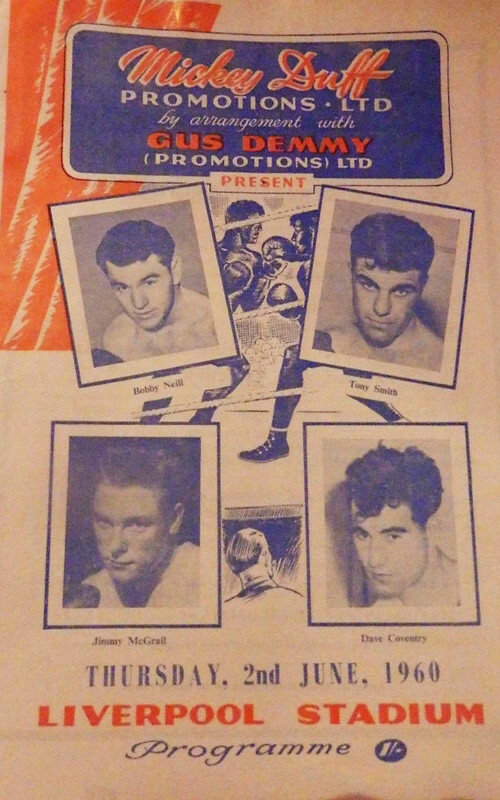 Gordon joined after boxing. 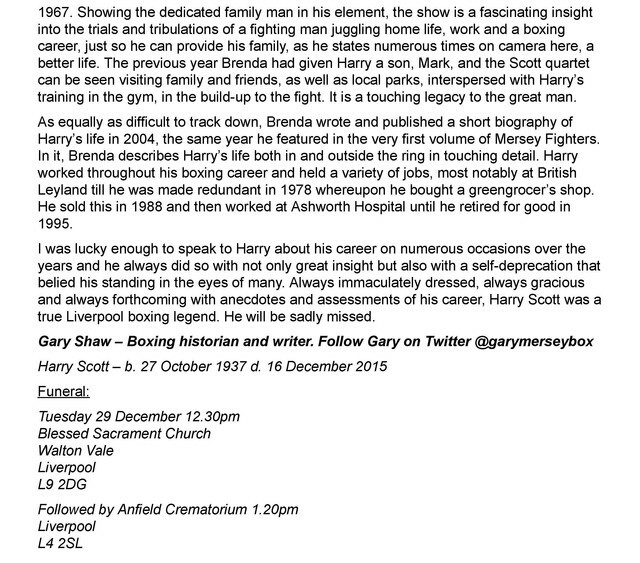 and I've been told about a harry well I've got a photo off him. 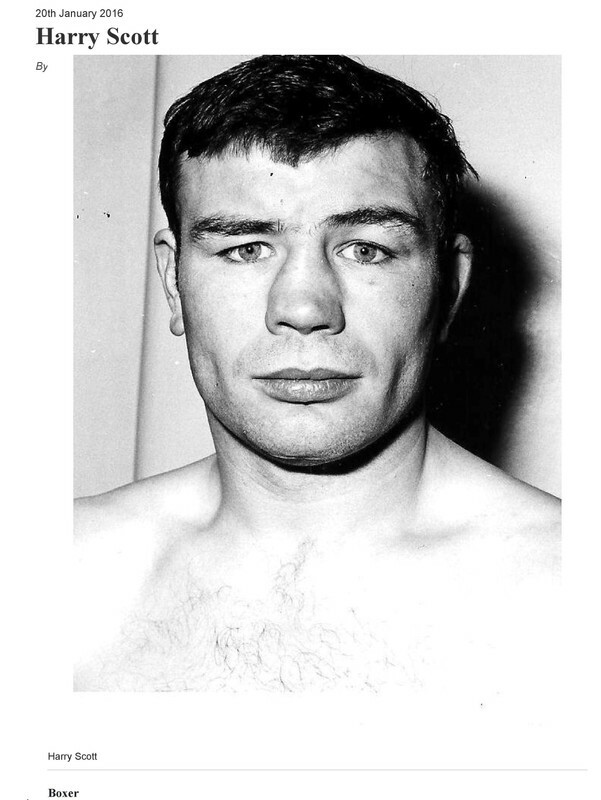 he also joined the army but on the internet it's like he never existed..
Alright Peter is that the same person who ran the boxing gym, Davie rent was a no nonsense trainer old school from what I can remember. 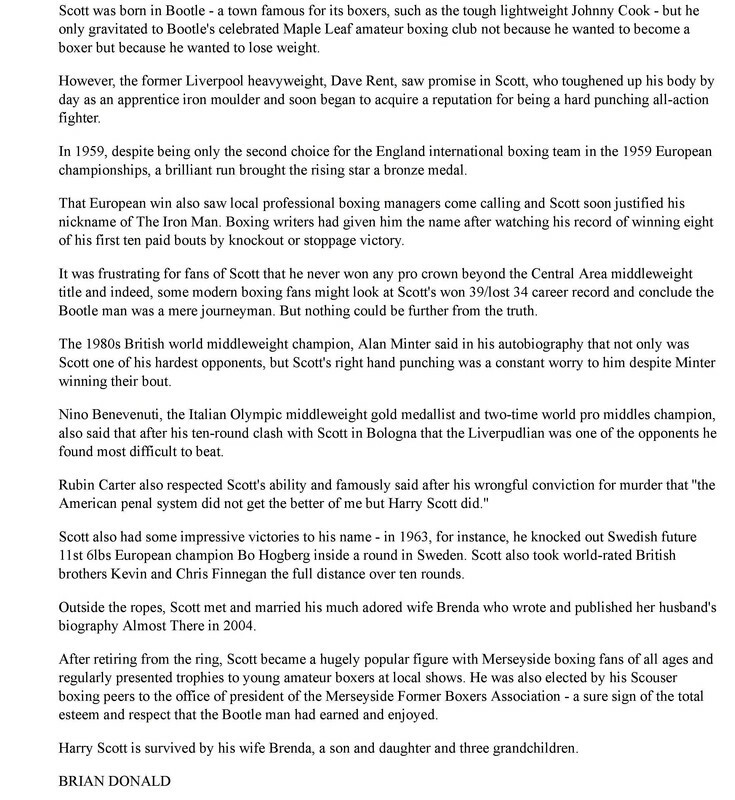 From World Boxing News site. 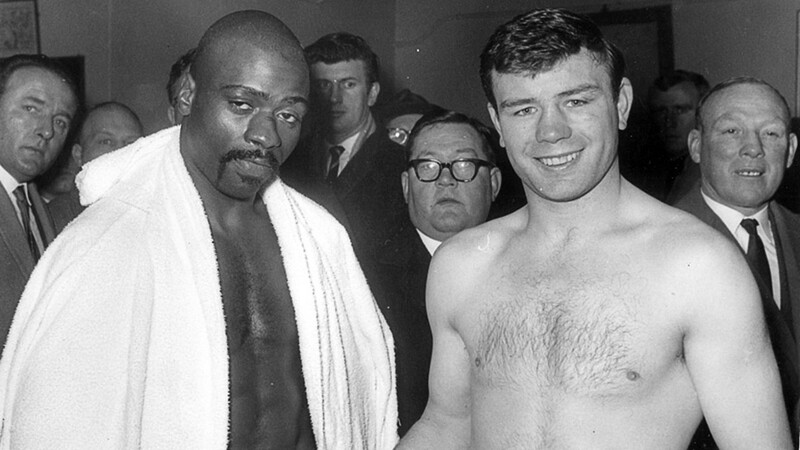 Rubin Hurricane Carter and Harry Scott 1965. 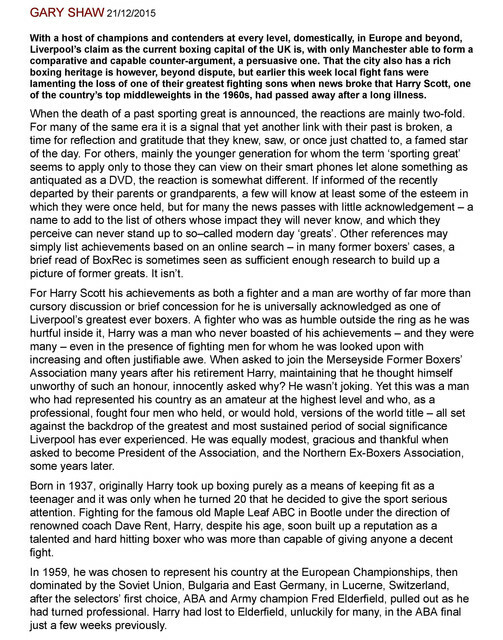 Last edited by Dan on Sun Dec 23, 2018 12:42 am, edited 2 times in total. 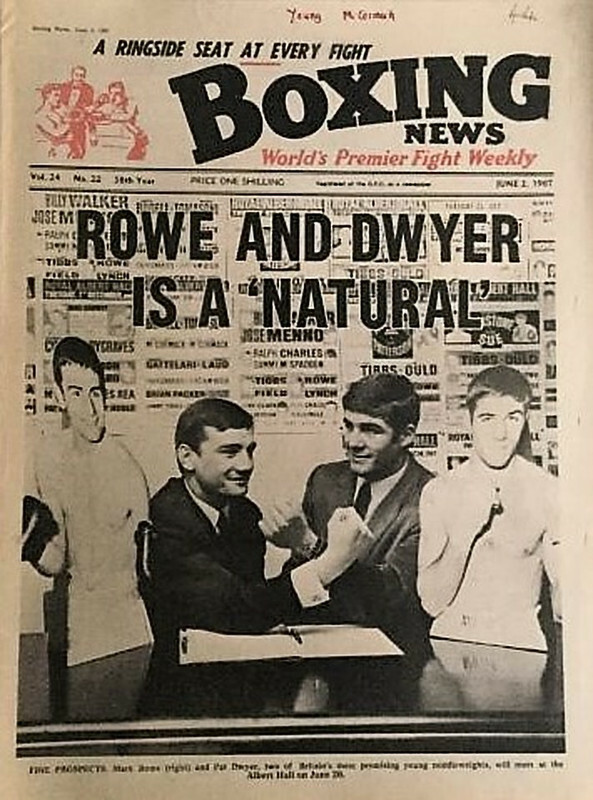 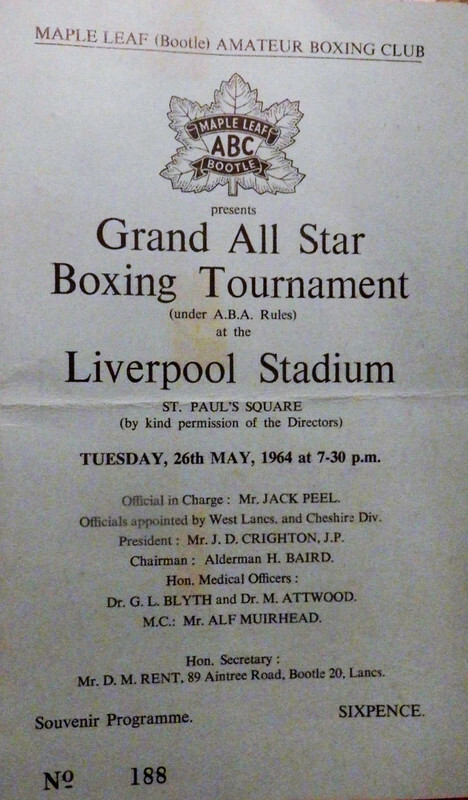 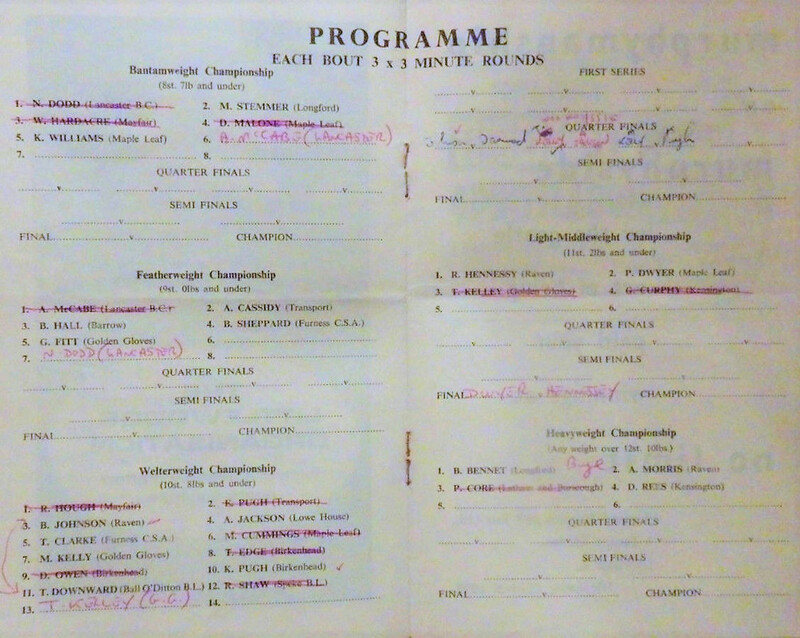 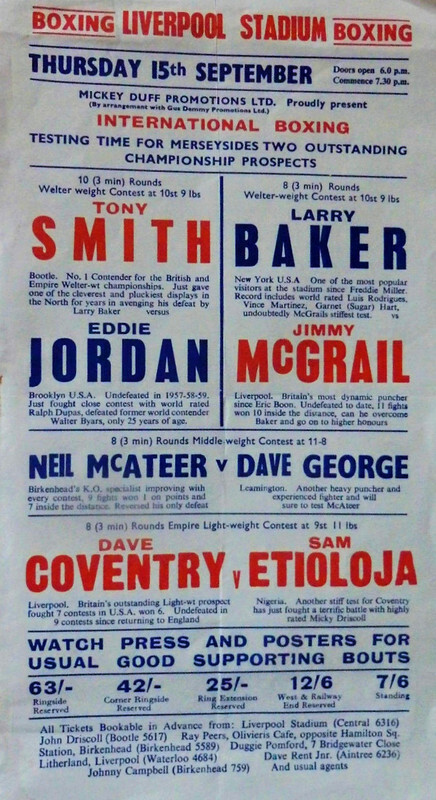 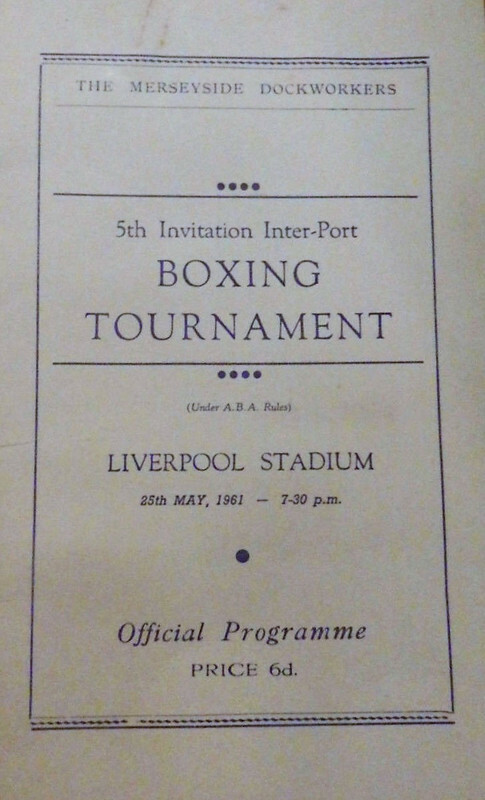 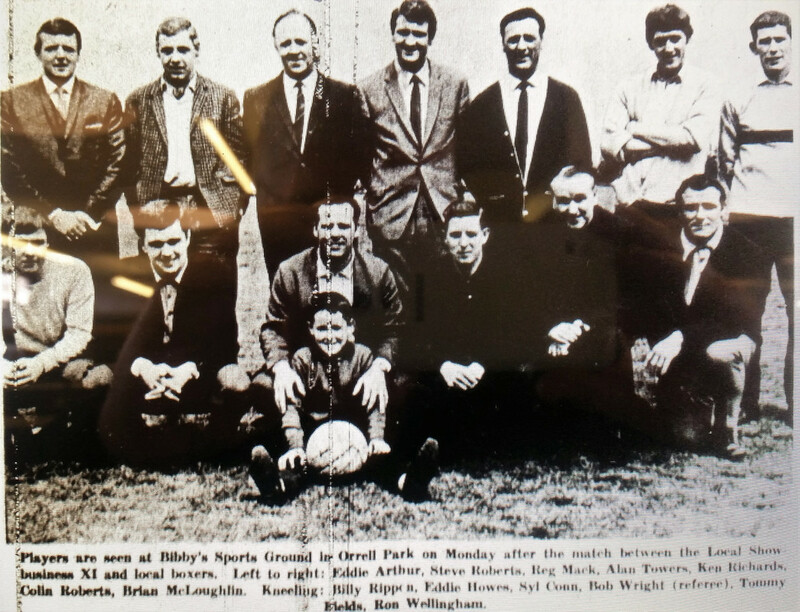 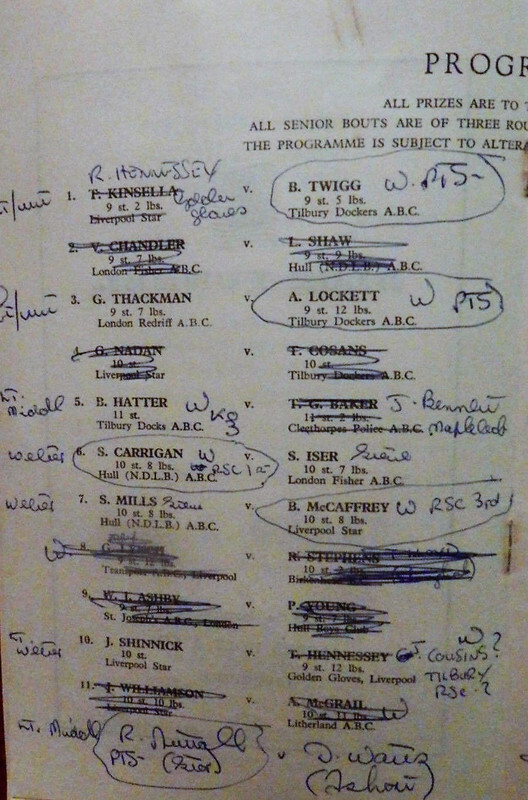 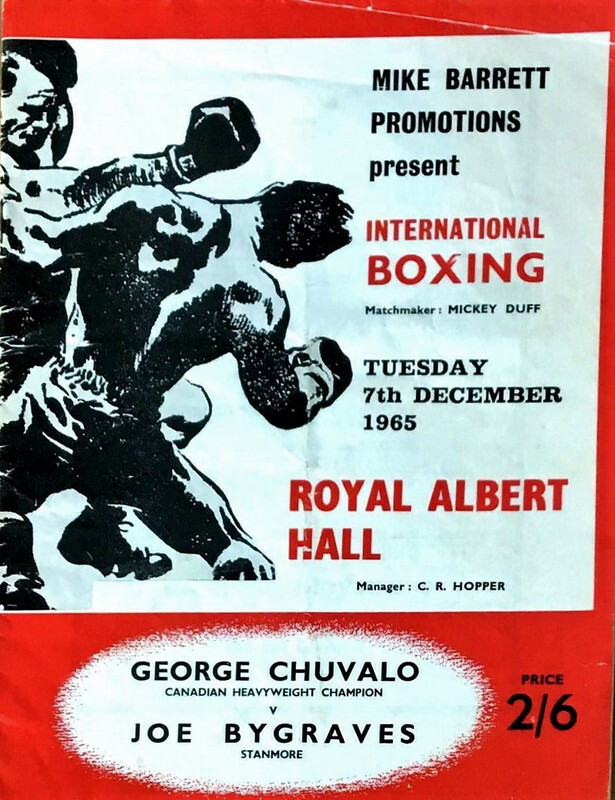 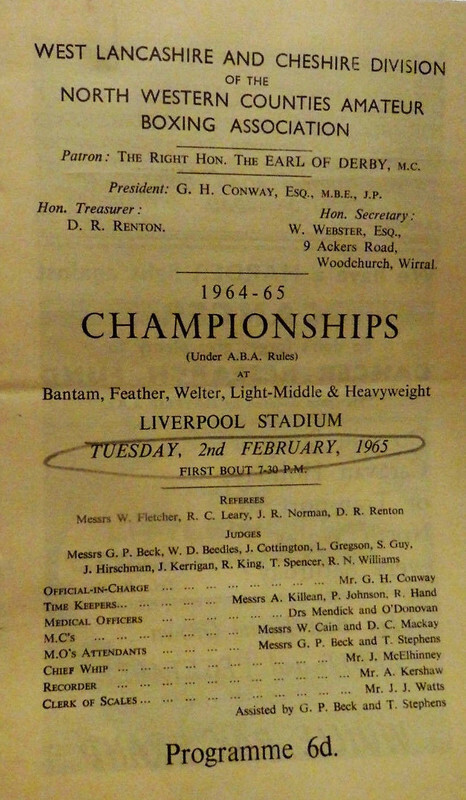 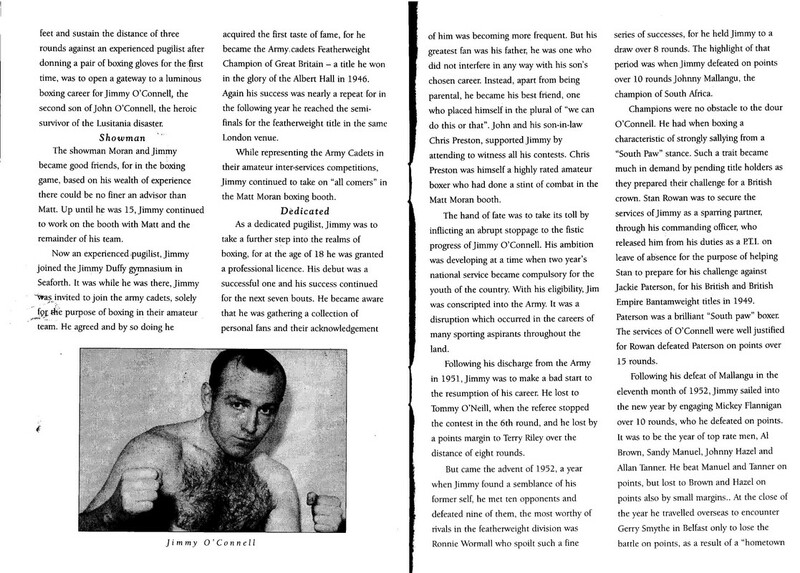 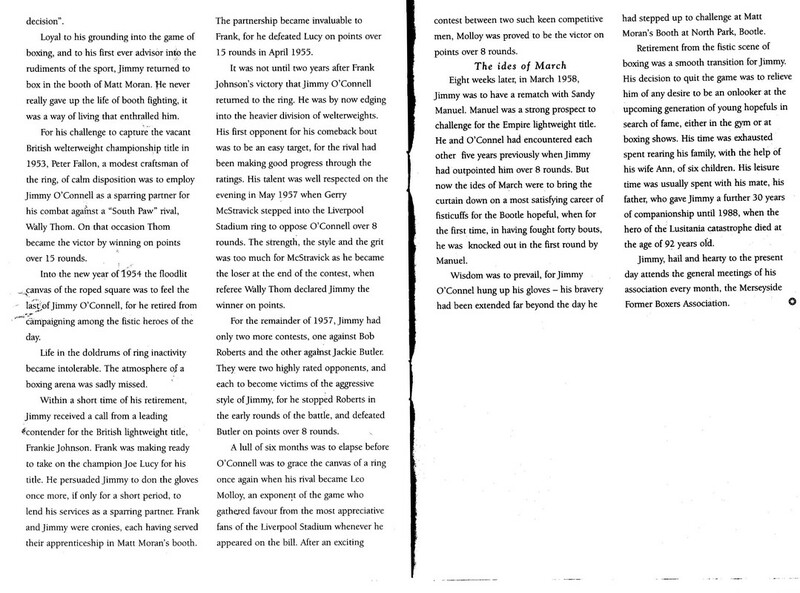 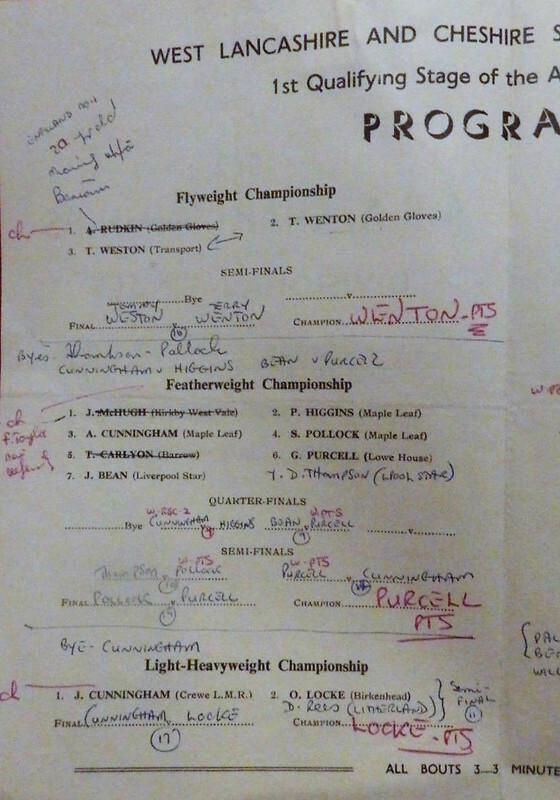 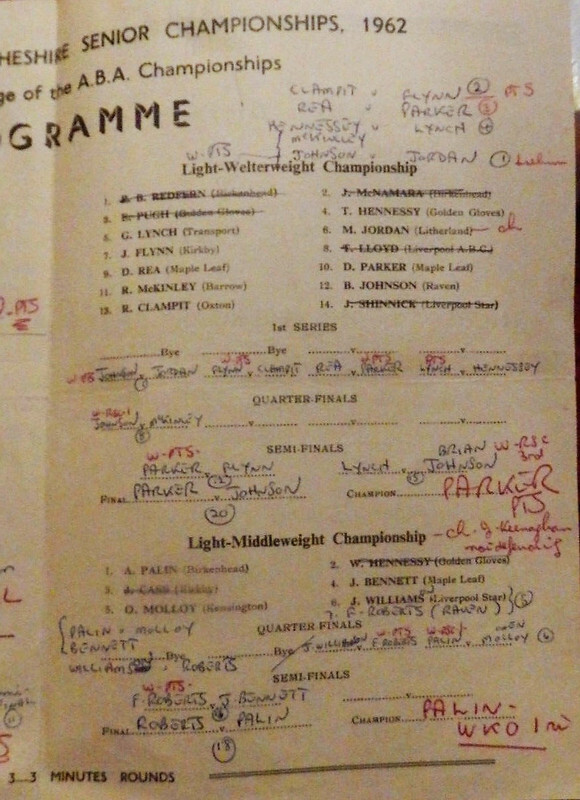 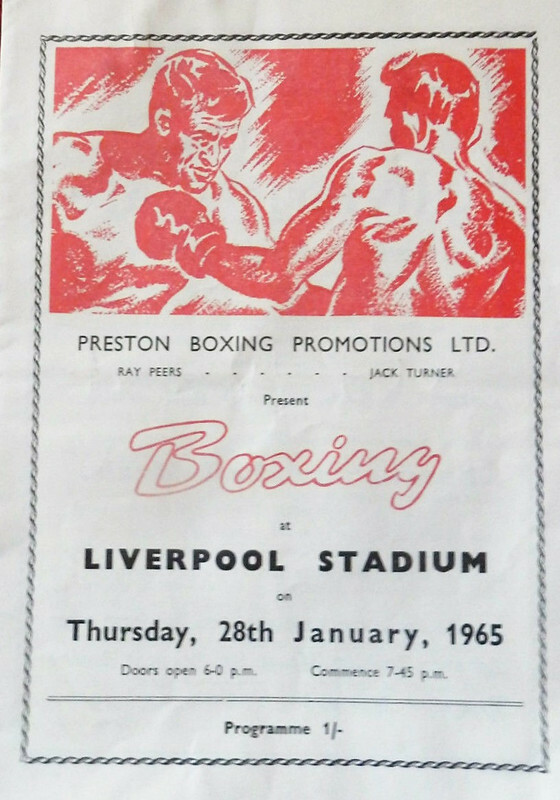 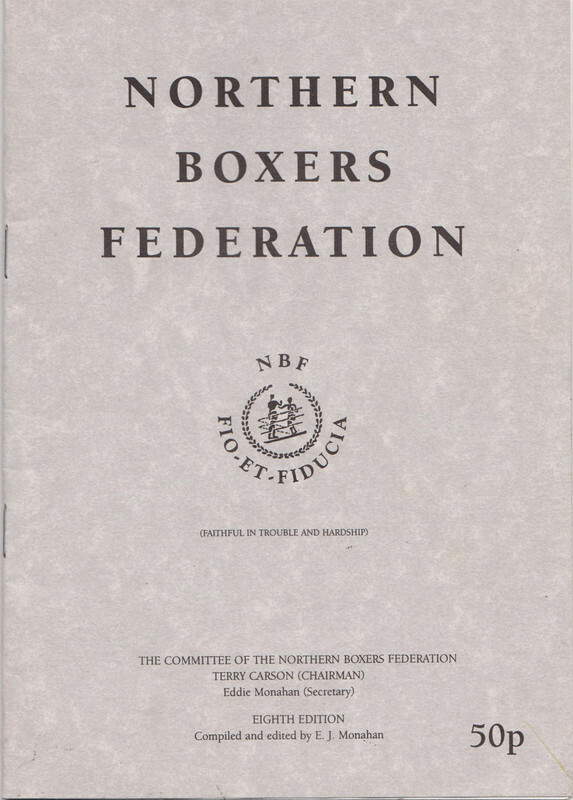 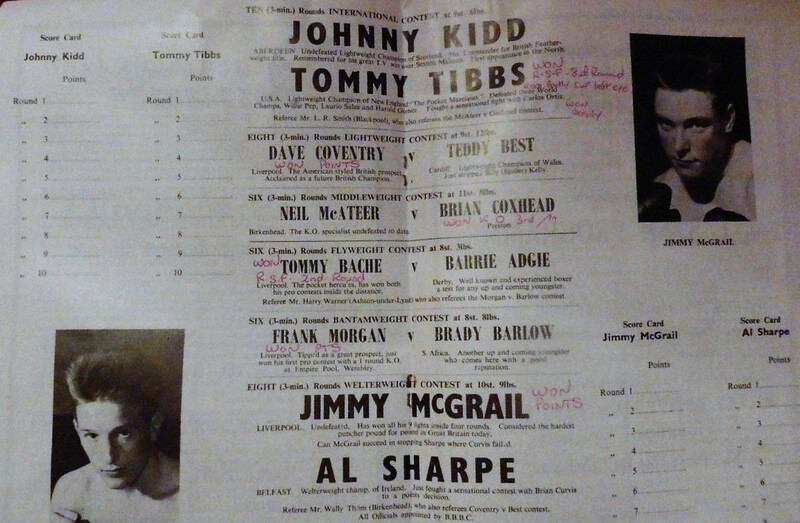 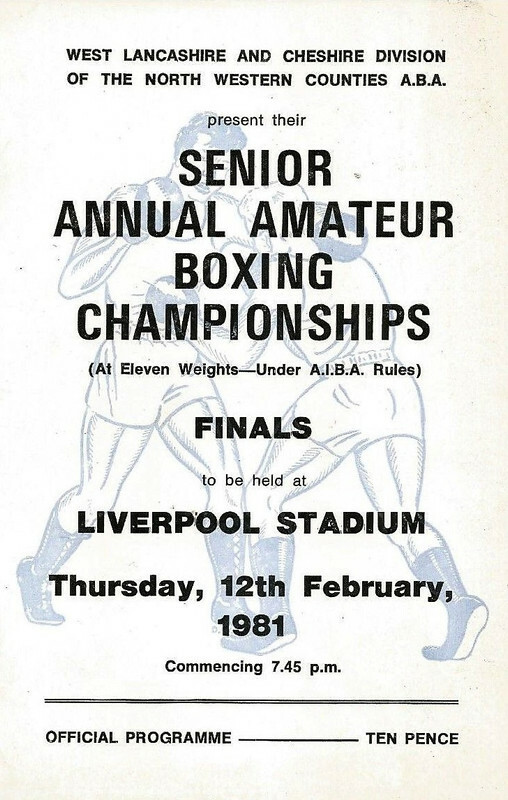 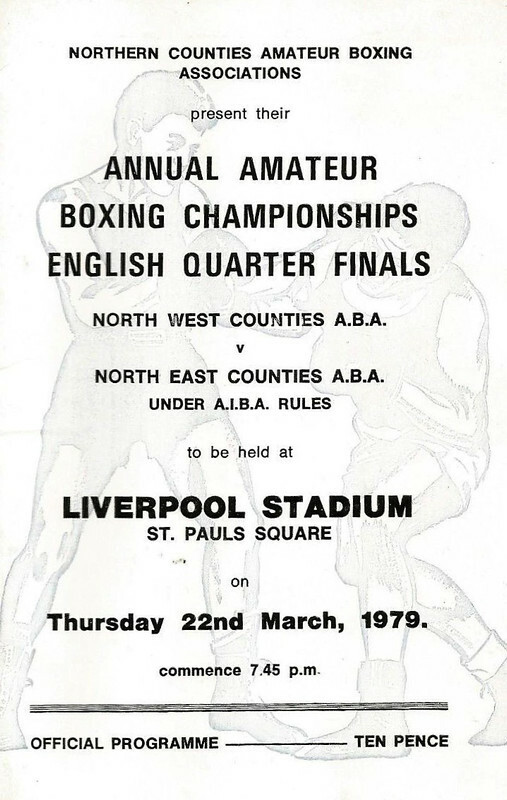 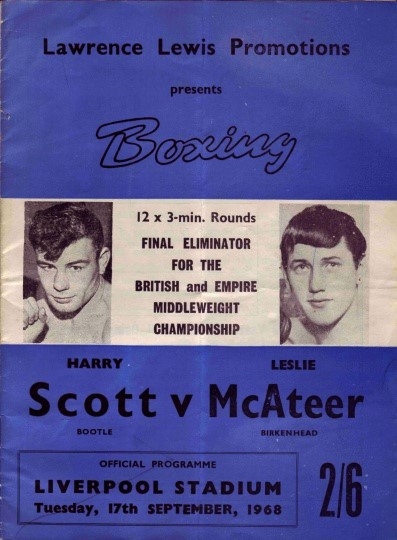 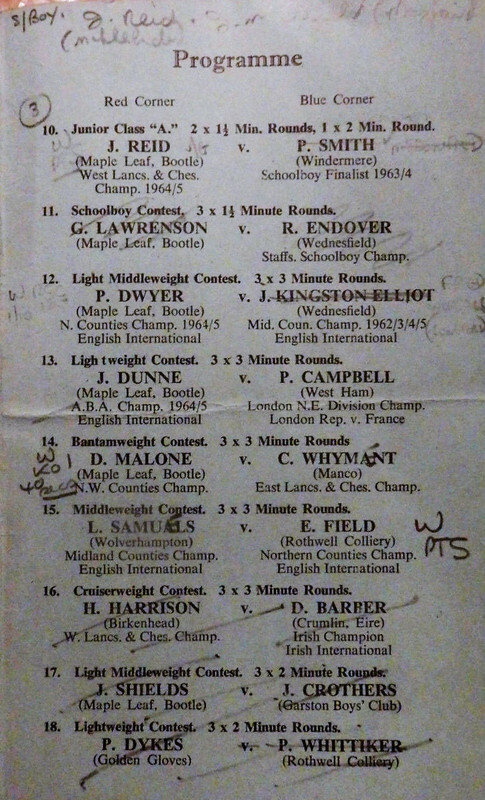 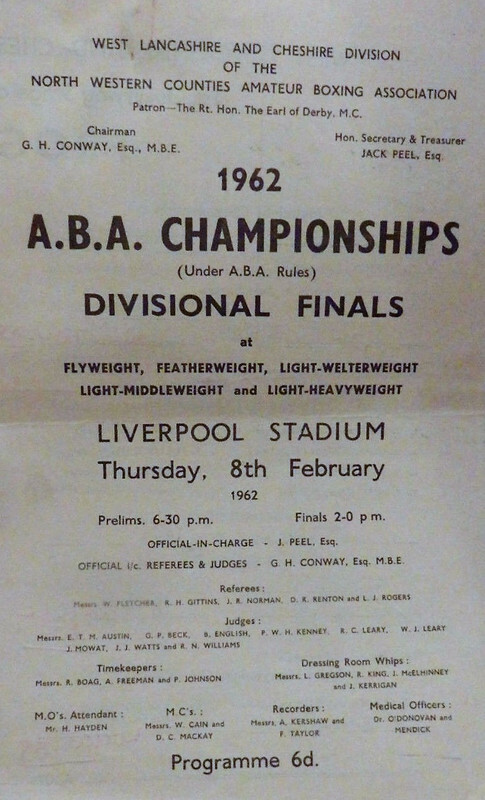 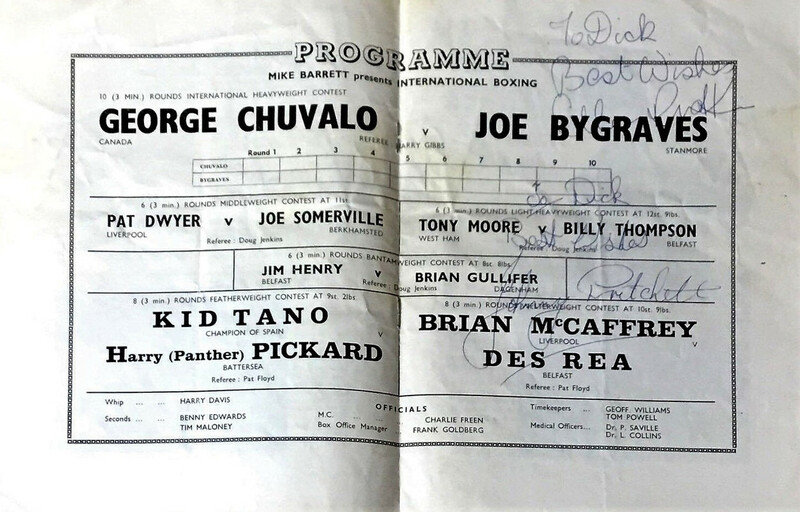 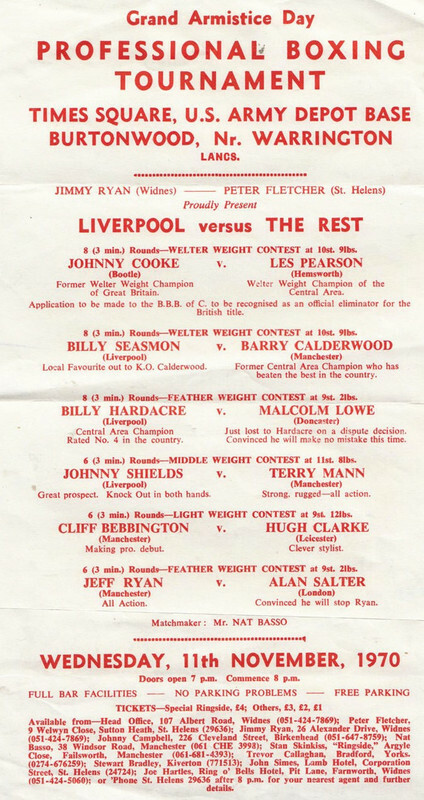 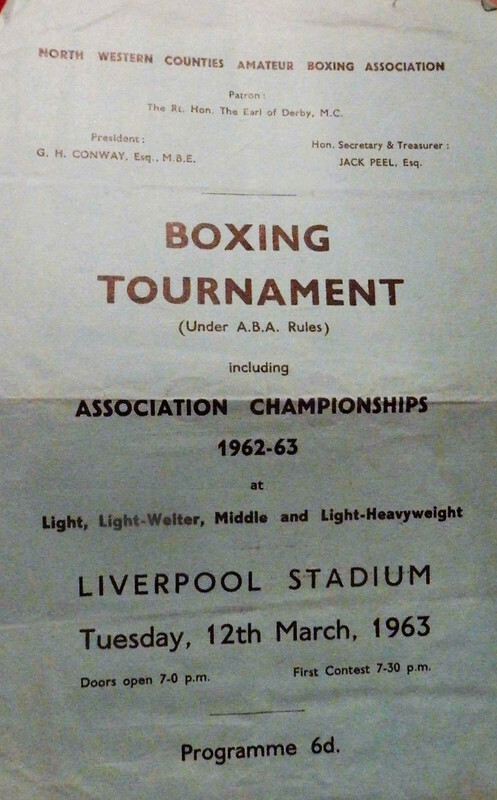 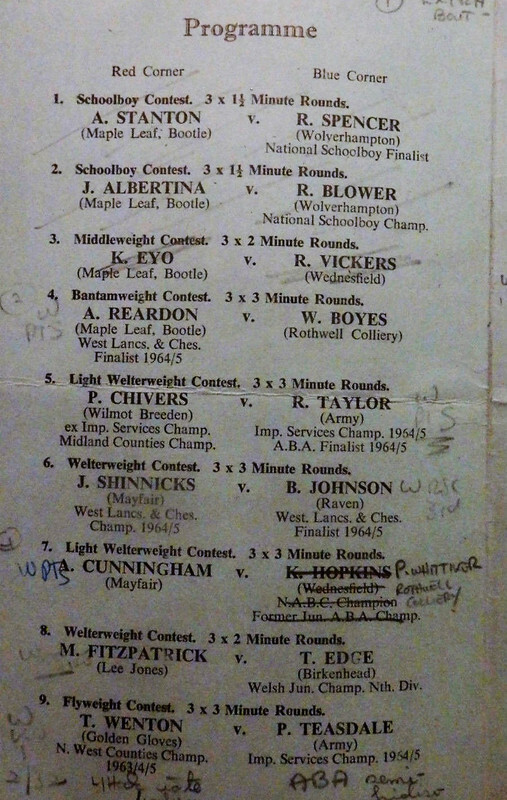 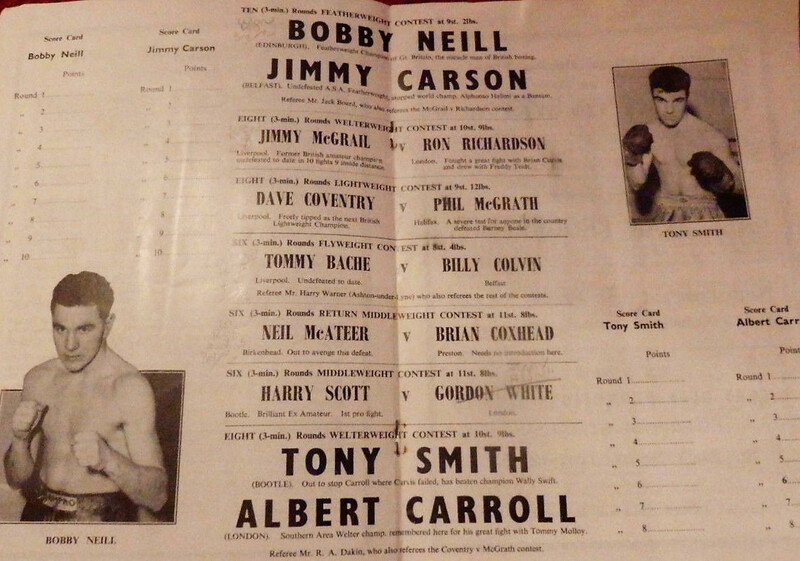 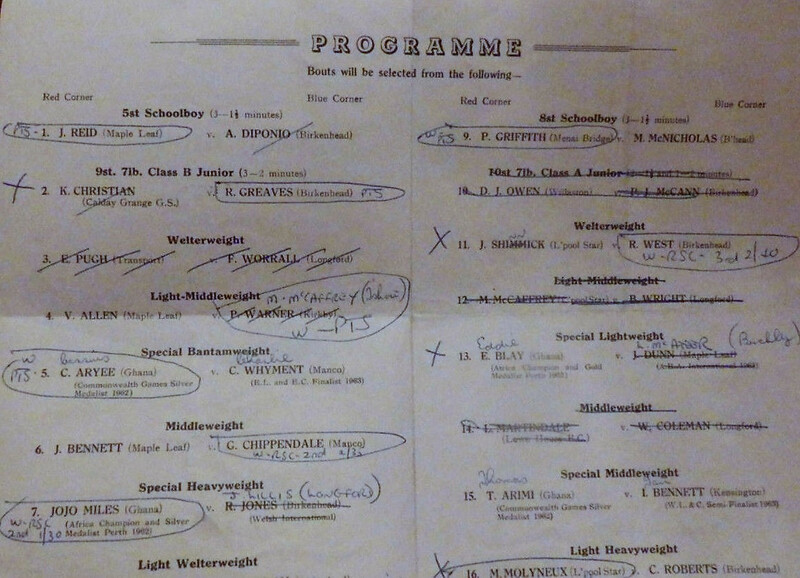 From 60s & 70s Halton Boxing History. 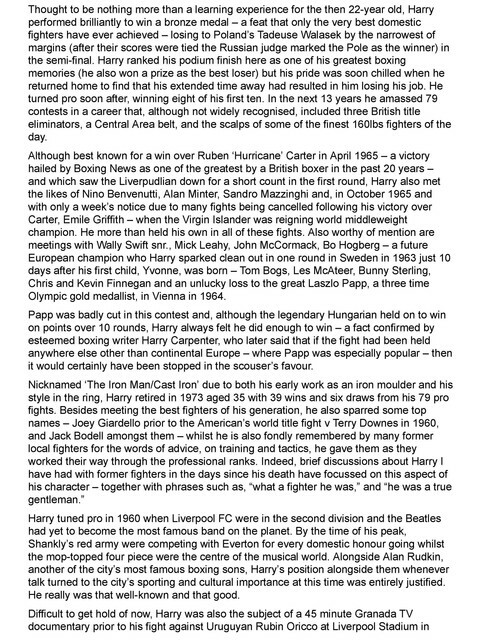 A thread from the Knowhere Guide Litherland message board. 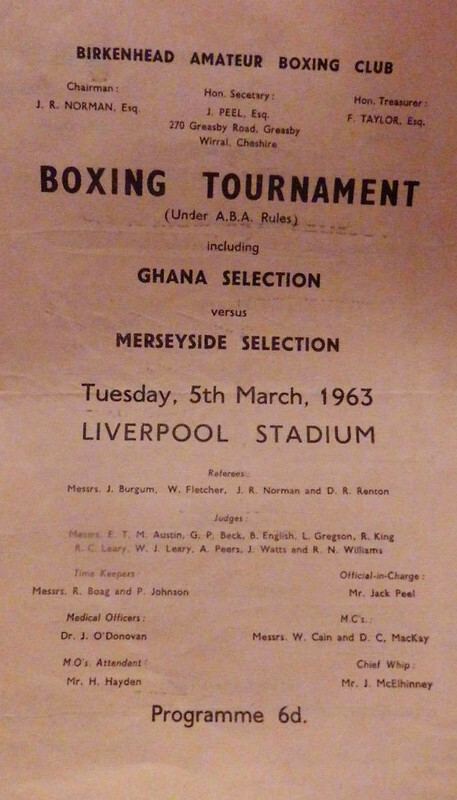 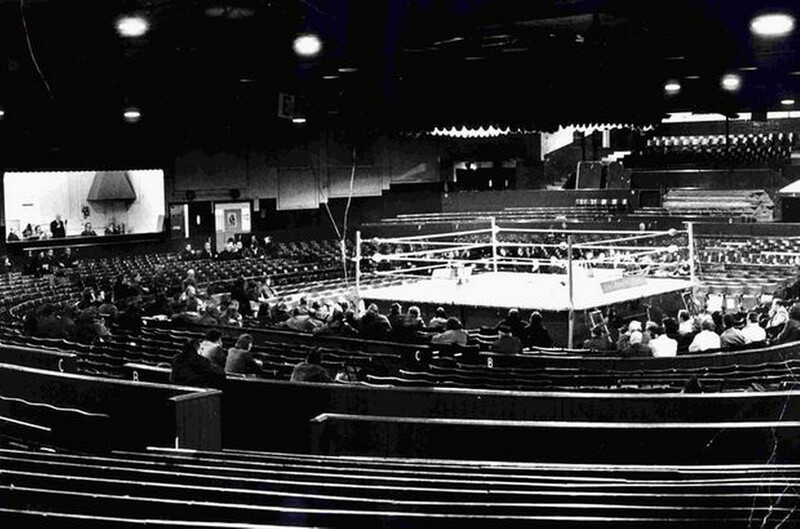 Liverpool Stadium September 17 1964. 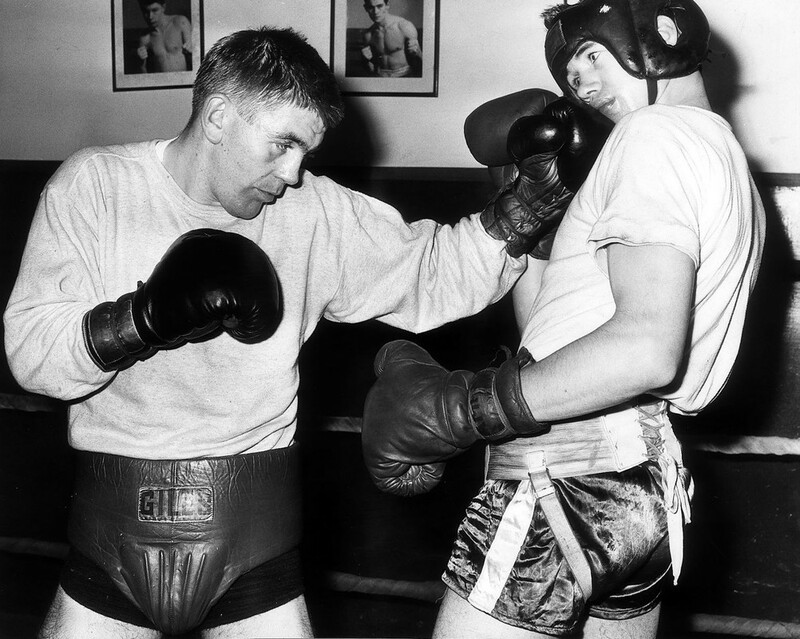 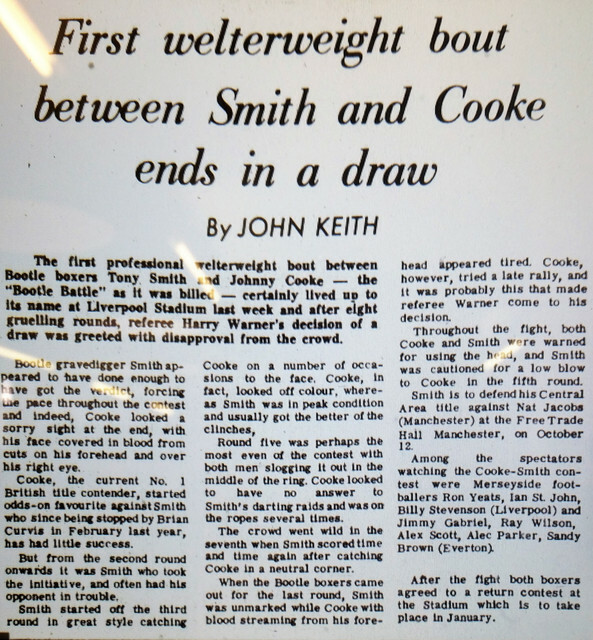 Johnny Cooke v Tony Smith. 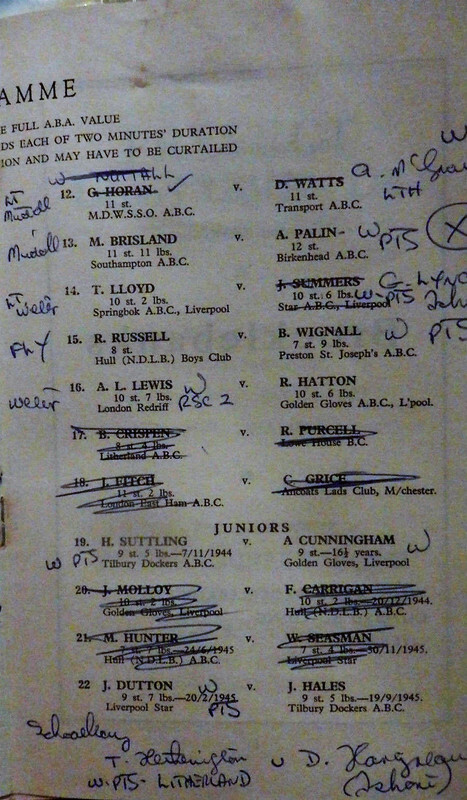 At a guess, I don't think this was the Local Show Business XI.